Eiji, now has his own page….Smart Doll Boy Creations. 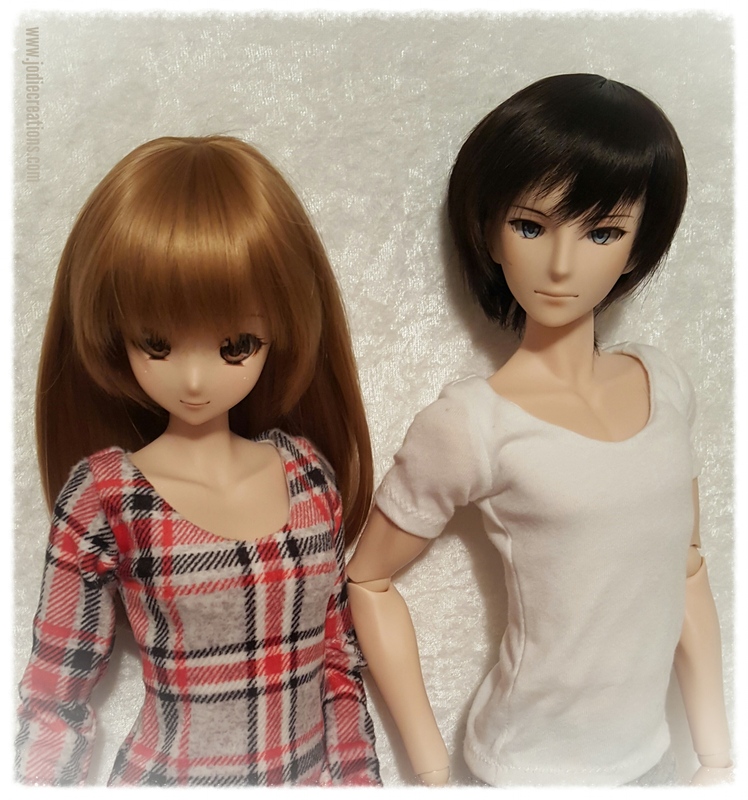 Mirai is very excited to have a new friend around. 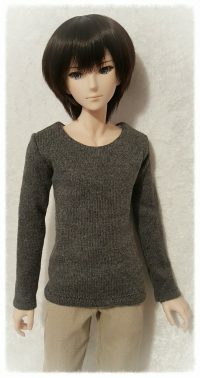 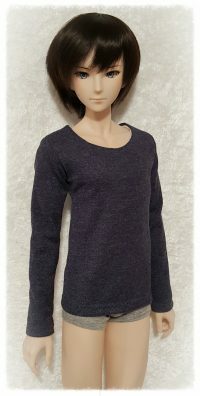 You can see our newest creations for the Smart Doll boy by clicking HERE.